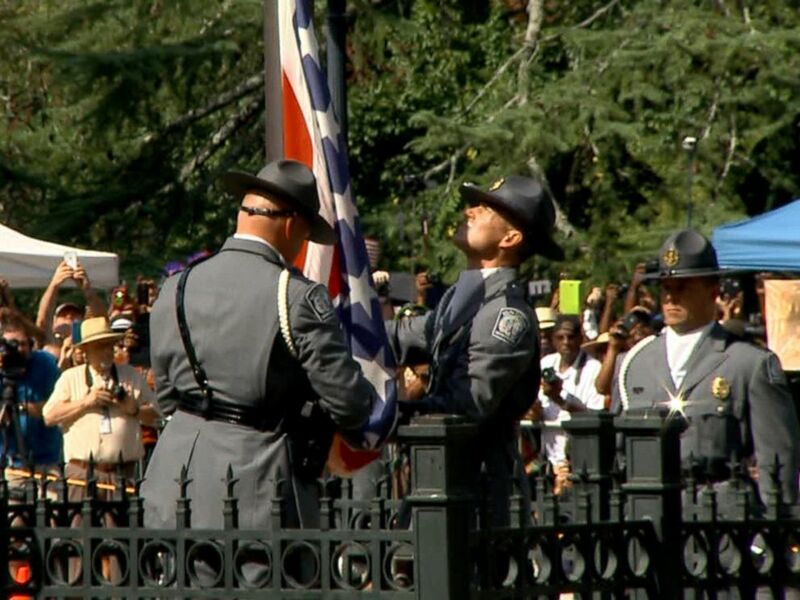 Now the media can stop talking about the confederate flag in South Carolina. No praise, no pats on the back to the Governor or the state Representatives and Senators who voted to take it down. Doing something that should have been done years/decades ago does not merit those sorts of things.